Although the thought of a troubled teen becoming an adult might bring anxiety and worry to overwhelmed parents, there are ways you can help him prepare to become a responsible and valuable member to his community and society. Progress can be made with your teen son when you invest your time and patience in his becoming an adult. It might be difficult at first to understand the decisions your son has made in the past. Lending a listening ear and an understanding heart will go further than any harsh punishments will. Exercise empathy as you engage with your son; teach him that the best way to interact with others is peacefully and with compassion. This will prepare him to approach future conflicts by thinking of others’ thoughts and feelings instead of just his own. In time, he will learn that empathy is far more effective than violence or illegal behavior. Try adjusting your parenting style to better suit the needs of your teen during his struggle in this modern age. You might have to admit that you cannot solve your son’s problems on your own, and find you and your partner also need support during this journey. Together, seek the help of professionals to give him the best chance at having a successful future, and to find peace for your whole family. Though at first it might be hard to admit that you need help, the good news is that there is not a short supply. 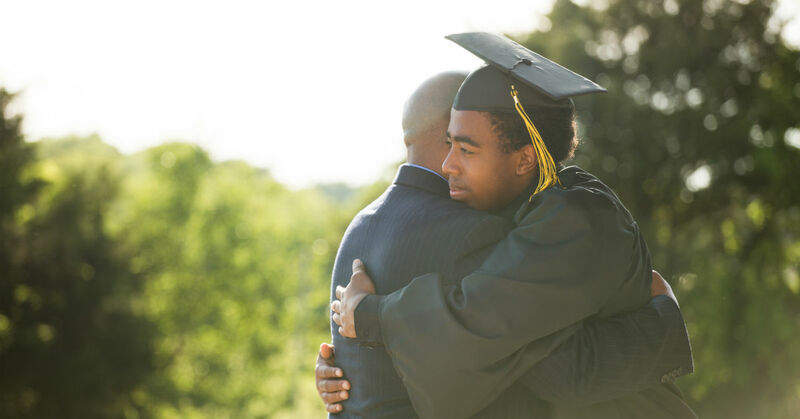 Sending your son to a school for troubled teens might be just the answer you have been looking for to get him closer to being ready to live on his own. Not only will it help your son learn to thrive despite adversity, but it will also allow for your family to live in better harmony. Your son needs strong role models in his life that show him the pattern for a successful and healthy adult life. You can be this role model, as well as others who hold positive positions in his life. When he sees how others have created a successful life as well as kept healthy relationships with others, your son will have a rubric for a stable future. He can then mold his own life after that example. It’s difficult to admit that you do not have control over your son’s actions, but trusting that you did what you could to help him succeed is what matters most. It is important to trust professionals to help him find his way, as well as being consistently empathetic and supportive of his situation. Programs designed specifically for his situation will benefit him above anything else.